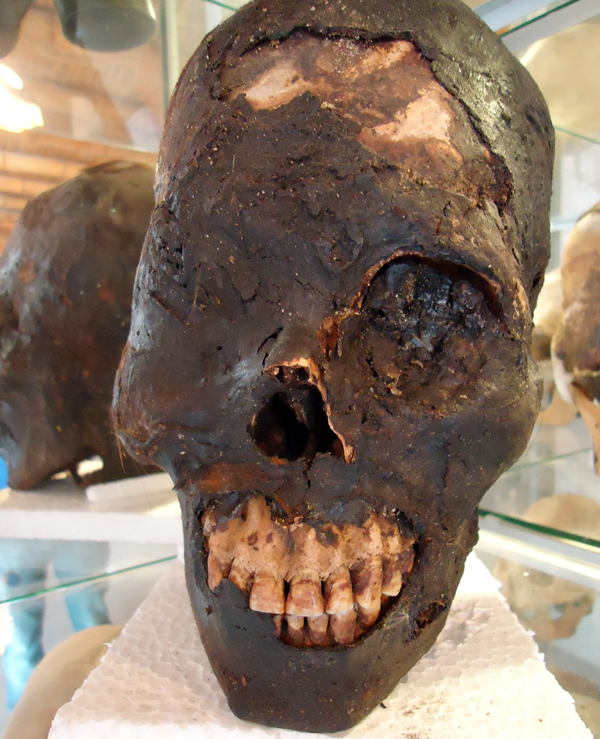 Have alien skulls really been found? 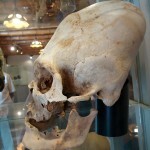 Often the mystery of the elongated skulls of Paracas is written off as intentional body modification, possibly practiced for aesthetic reasons. This is impossible, however. 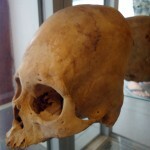 With artificial cranial deformation, which is a practice of body alteration that cultures all over the world have practiced in the past, the skull is elongated by head flattening or head binding when it is still malleable in the first months or years of life. 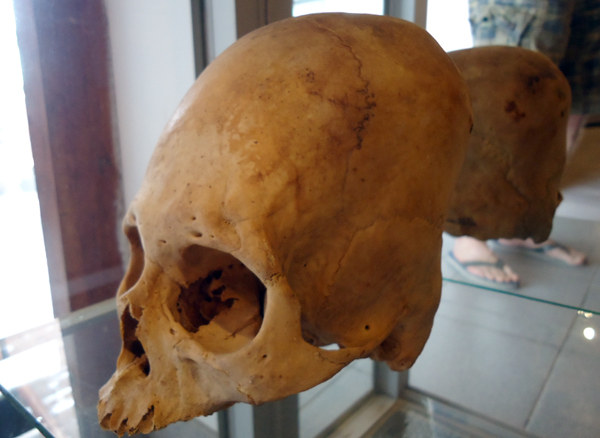 The elongated skulls of Paracas are not only longer, but they are also larger. The Paracas Peninsula was excavated by the great Peruvian archaeologist Julio Tello in the 1920s. He found a series of tombs as well as the remains of a small underground village. Today most of these graves are filled with sand blown in from the nearby ocean. It was here that Tello found dozens of these strange skulls. He believed the people of Paracas were related to another Andean culture, the Chavin culture, which is thought to have originated more than 3000 years ago. 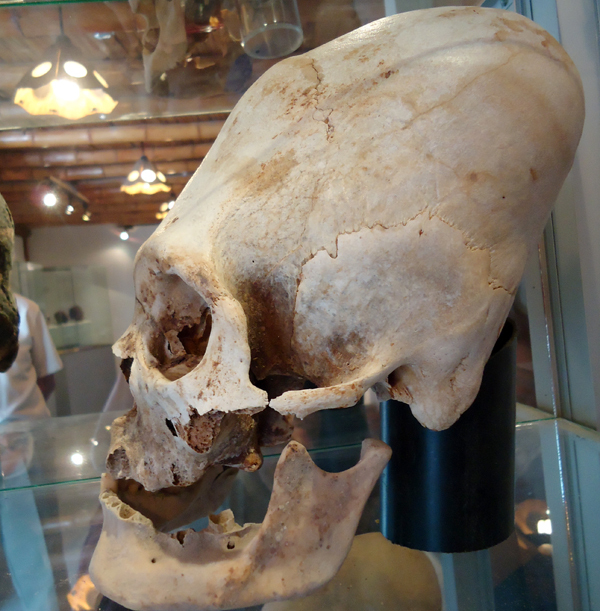 The only problem with this assumption is that no elongated skulls have been found within the remains of the Chavin culture. 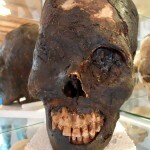 What was the genetic history of the Paracas culture?